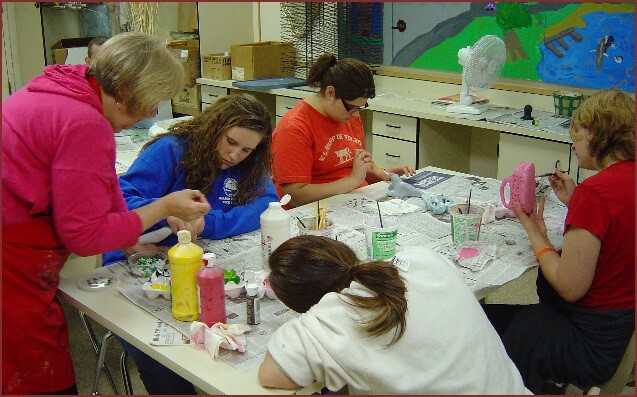 Students at CAPE participate in a variety of community involvement activities. Our annual activities include the Salvation Army Food and Toy Drive, Memorial Day Observance at Green Lawn Cemetery, Keep It Clean Program, Spring Clean Up Program at Shawnee State Forest, Artist in Residence Program, American Red Cross CPR Training, and Veterans Day Remembrance Activities at Shawnee State University. 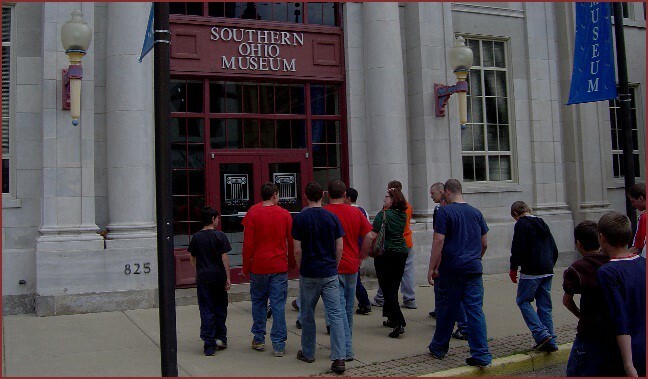 CAPE students participate in monthly activities that include programs provided by Southern Ohio Museum, Cirque De Art, and Boy Scouts of America. CAPE students also participate in a Reading Program at Portsmouth Elementary School. Systematic Training for Effective Parenting of Teens offers a down-to-earth and practical way to meet the challenges of raising teenagers today. It’s a group discussion program that paves the way to improved parent-teen relationships; more responsible teenage behavior in home, school, and community. It also leads to improve teenage self-esteem and self-reliance. Through video segments, and supportive group discussions, the program teaches specific parenting tools and shows how they can be applied to the many challenges faced by teenagers and their parents: peer pressure, education and career plans, sexuality, use of the car, drinking, drug use, gangs, violence, and many others. The groups are held once per week for seven weeks. They last 1.5 hours. The school’s mission and purpose is to provide each student with a safe learning environment, to develop self-esteem and goals so that they may succeed academically and socially. CAPE teaches skills that enable students to become productive citizens through individual, group and community activities. CAPE’s vision is to help students achieve academic success and be able to function as productive and responsible citizens.